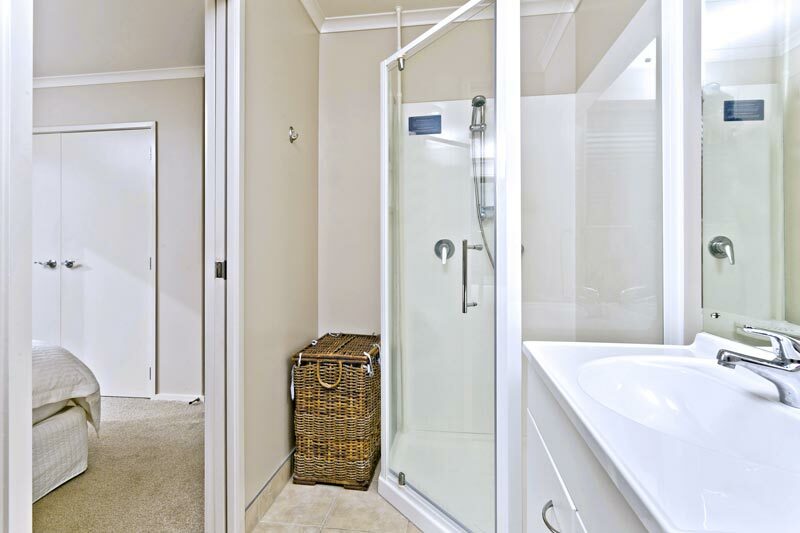 When choosing a bathroom renovator to head up your renovation project, a few simple steps can mean the difference between complete confidence and sleepless nights. Word of mouth — hands down, it's the best way to find a qualified professional to tackle the job. Ask relatives, friends and neighbors whom they have had good experiences with. Also ask what made it a positive experience, how the contractor handled problems and whether he or she would use the same contractor again. Check online reviews and testimonials for the company and make sure they are unsoliciated reviews. With recommendations in hand, do some preliminary research, whether that's with a phone call or a visit to the contractor's website. Find out whether he or she holds all the required licenses, as well as designations from any professional associations like the Licensed Building Practitioner. Look for contractors who have invested in coursework and passed rigorous tests in order to earn a particular certification. Narrow down the list of contenders, and set up meetings. What is the magic number of contractors to interview? Ultimately, the right amount could be one but no more than three. "With too many quotes, it gets too confusing trying to make a decision." How a contractor answers questions is extremely important, but communication goes both ways. One of the most important things [a homeowner] can find in a designer and a builder is somebody who listens to them, One of the things that's made Superior Renovations successful is we don't do all the talking. Once rapport has been established, ask to see some of the contractor's projects. If they meet with approval, request references and then actually call the contractor's former customers to check up on them. Ask how the contractor did at executing the project. Was it on-time and on-budget? Were they pleased with the outcome? Was there anything that could have been done differently? After zeroing in on one Bathroom Renovator who seems right for the job, take a look at the documents he or she has prepared.